Bend an asparagus spear to see where it breaks; this is where the tender spear meets the tough stalk. Trim the rest of the asparagus by chopping off as much as was broken off of the first spear. Spread the asparagus into one layer on a 9x13 sheet pan, drizzle with olive oil and salt and pepper. Mix together with a tongs or your hands and lay the asparagus back in one layer. Bake for 12-15 minutes, until tender but so they still have a slight crunch. 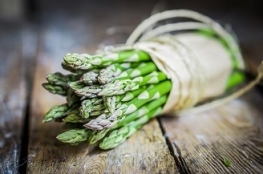 Arrange on a platter and drizzle the creamy horseradish over the top of the asparagus. If you use the regular horseradish, spoon over the asparagus. 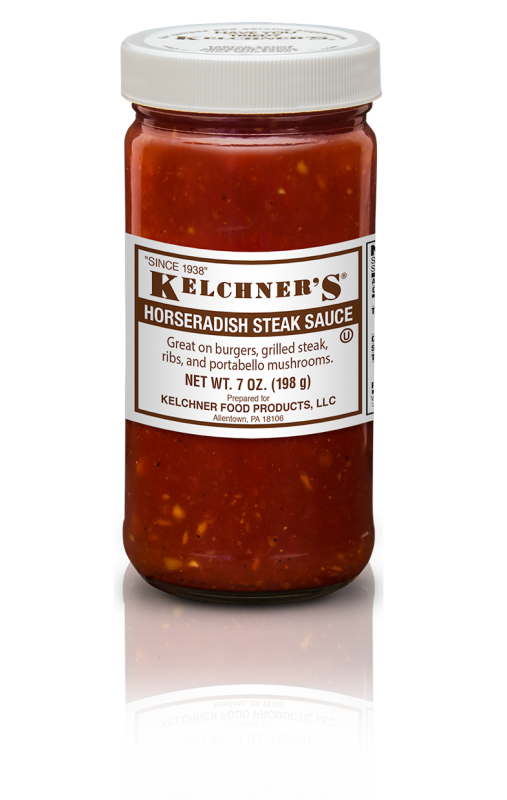 You can also let your guests add their own horseradish to their personal serving. We find that doubling the recipe works better if you're feeding a crowd.